Klassiker rivals Borussia Dortmund and FC Bayern München have played out many a humdinger down the years. 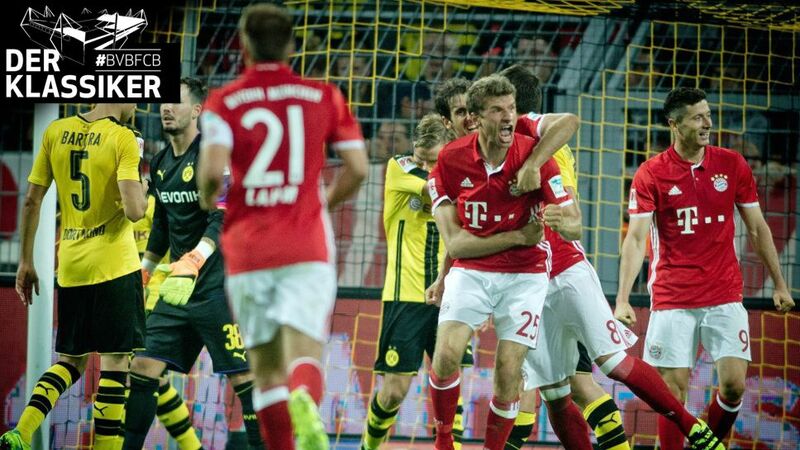 Rivalries are the lifeblood of any sport, but few pump the veins and flood the capillaries like Klassiker adversaries Borussia Dortmund and FC Bayern München. Mix the best of Dortmund with your favourite Bayern stars when you play the Official Fantasy Bundesliga!